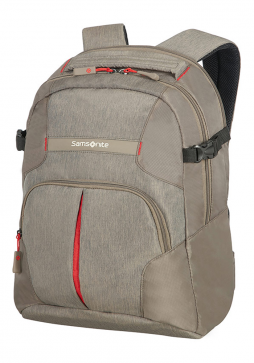 Samsonite Rewind is a collection of wheeled duffle and backpacks in a variety of colours. 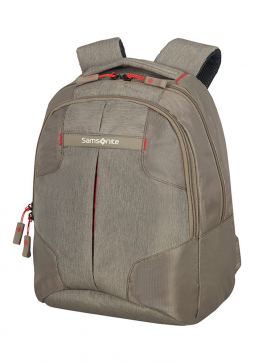 The Samsonite Rewind Small Backpack is lightweight perfect for the user on the go. The Rewind Collection of Causal luggage from Samsonite is new for 2016 compromising of backpacks and duffle bags, packed with practical features. 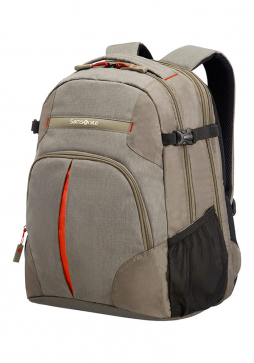 This Samsonite Rewind Medium Laptop backpack will fit up to a 15.6inch laptop. Samsonite has introduced the Rewind collection of Duffle bags and backpacks for 2016. Available in a variety and colours and packed with practical features, this collection of causal luggage is designed to accommodate the ever-changing storage requirements of today’s hypermobile generation. This Rewind Large Expandable Backpack will carry up to a 16” laptop and has an expandable zip to allow for extra packing capacity.